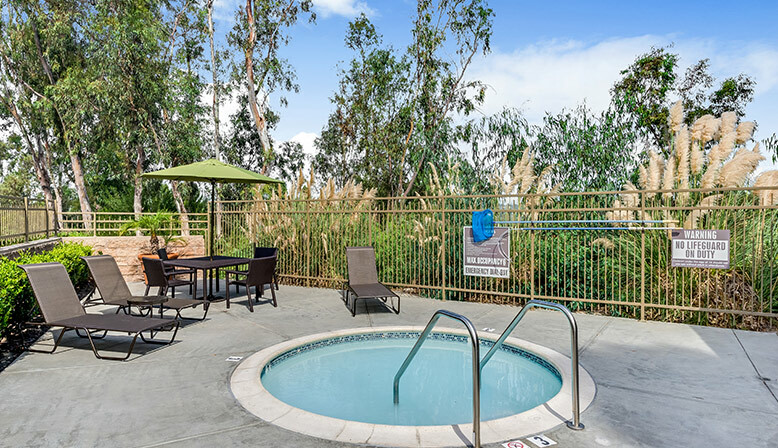 Welcome home to The Reserve at Carlsbad. 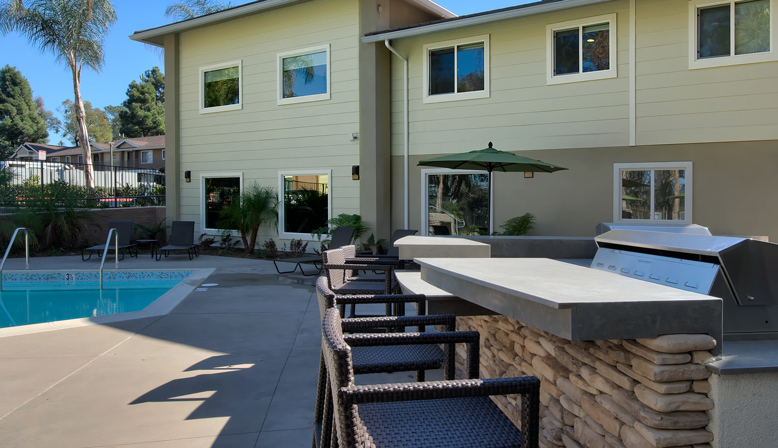 Our community offers quality Carlsbad apartments with well-equipped kitchens, brand name appliances and private patios or balconies. 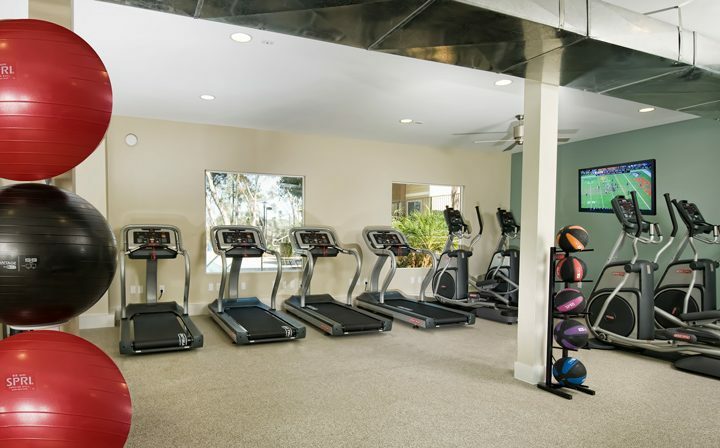 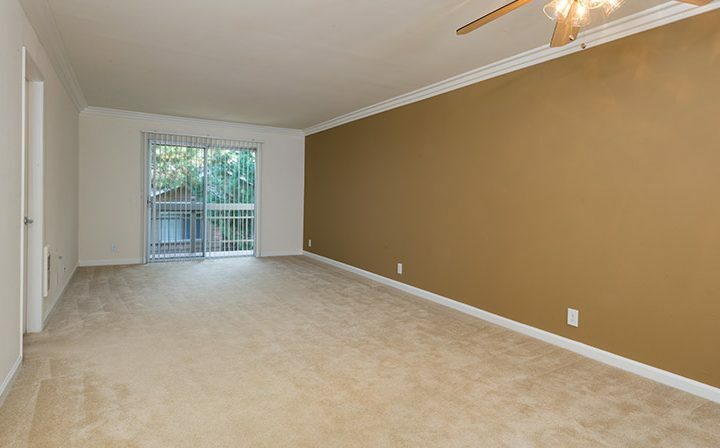 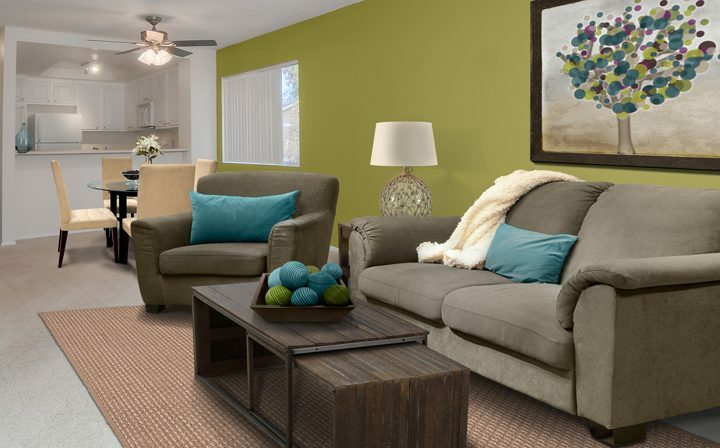 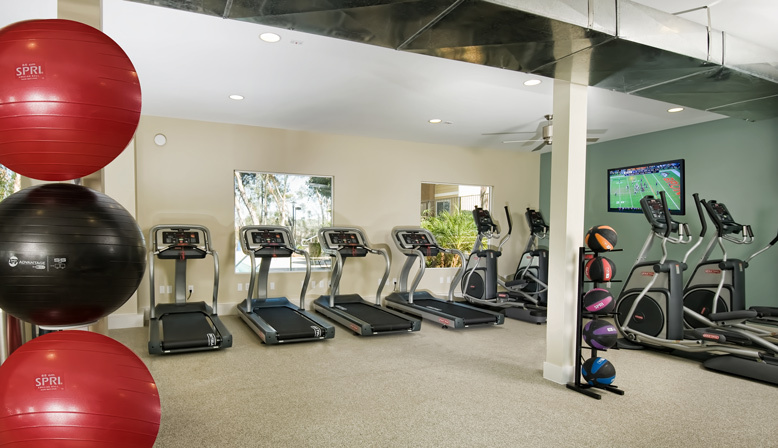 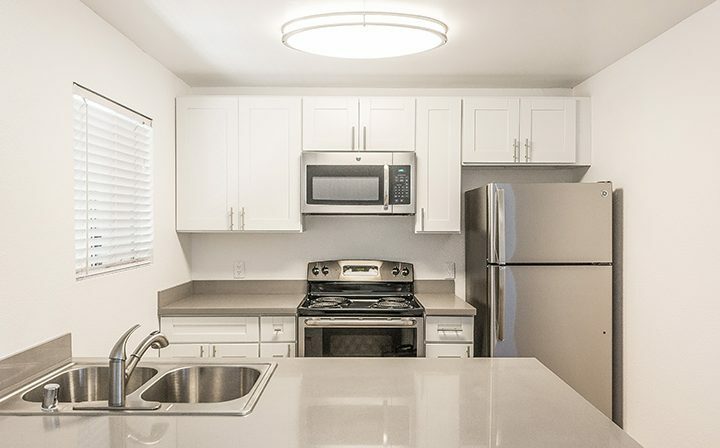 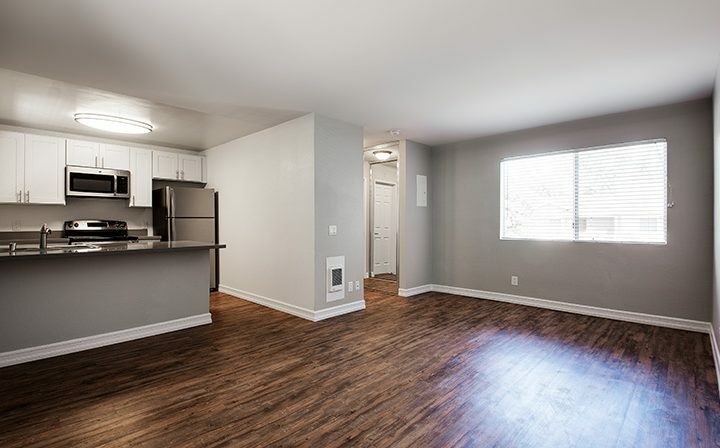 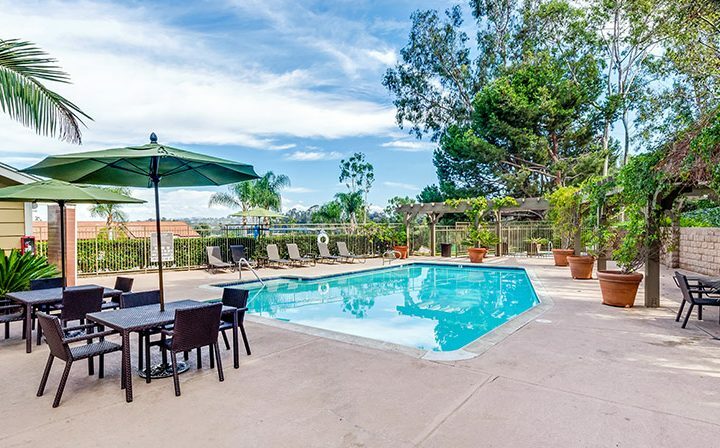 Our Carlsbad apartment community includes studio, one- and two-bedroom floor plans with amenities aimed at providing a comfortable lifestyle. 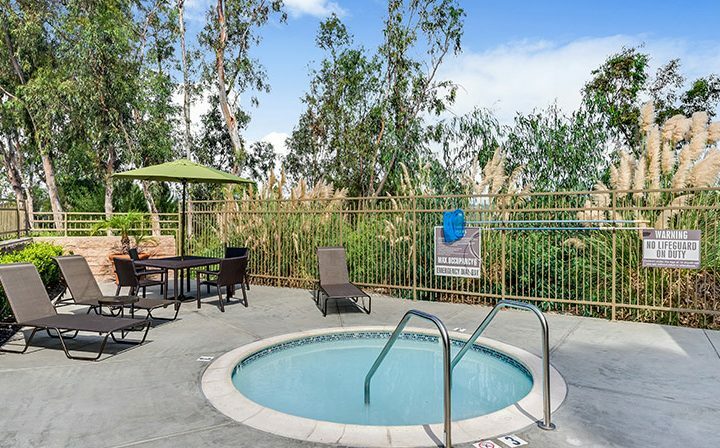 From our pools and spas to our breathtaking hillside setting, The Reserve at Carlsbad is the place you’ll want to call home. 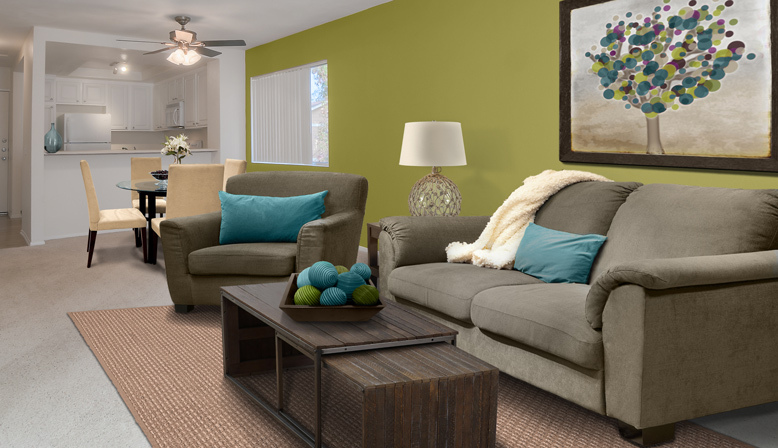 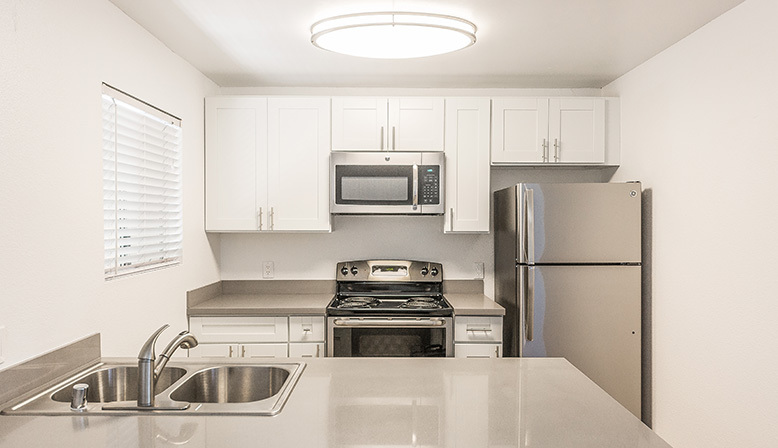 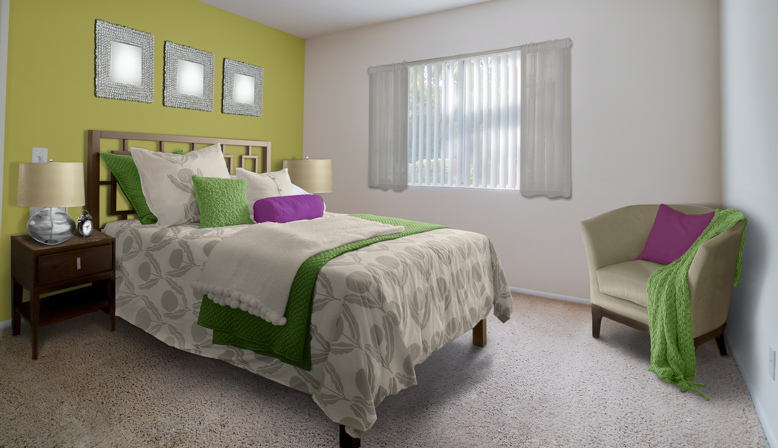 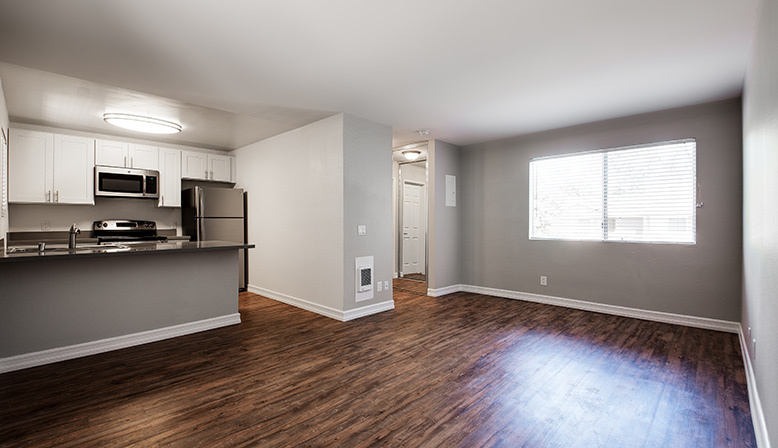 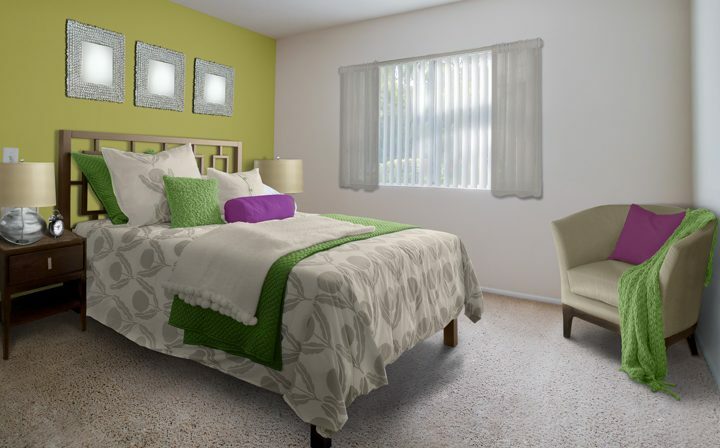 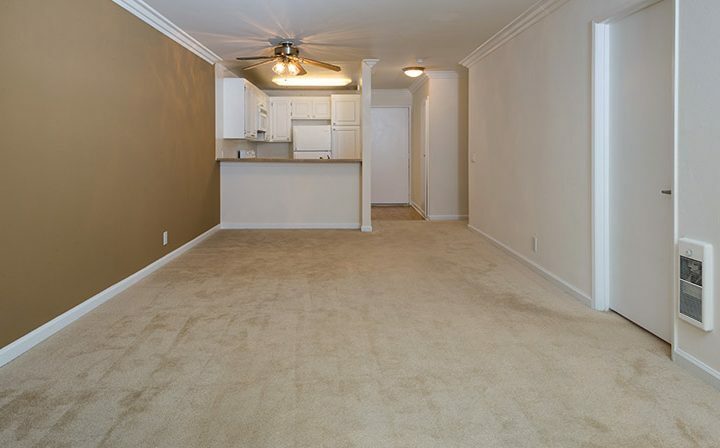 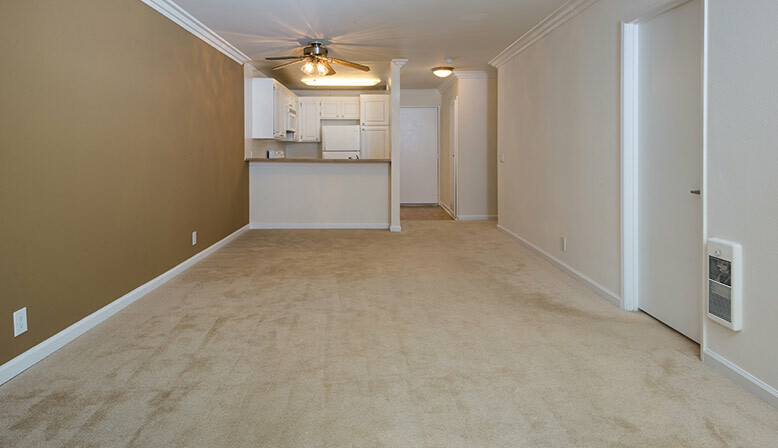 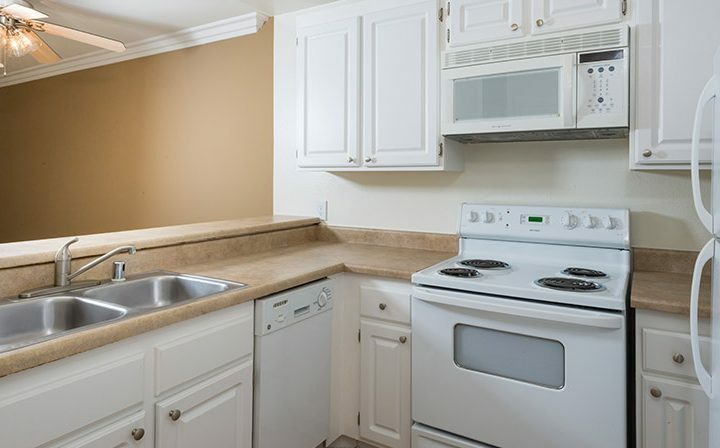 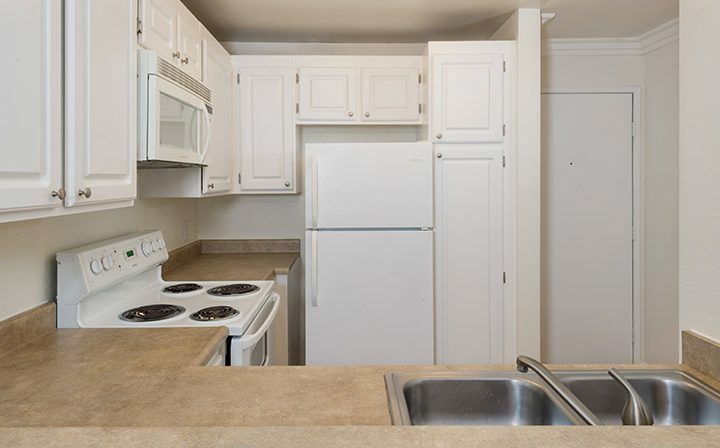 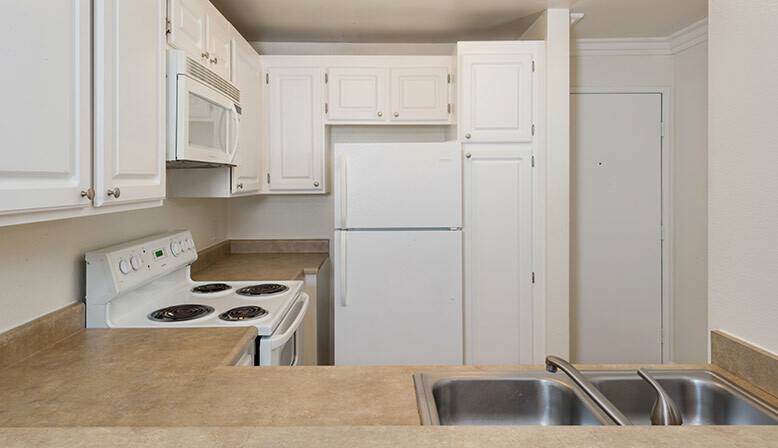 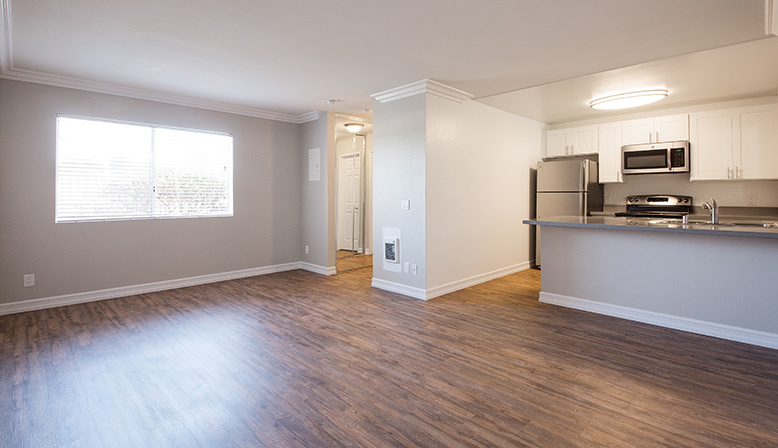 We are now offering newly renovated two-bedroom apartment homes. 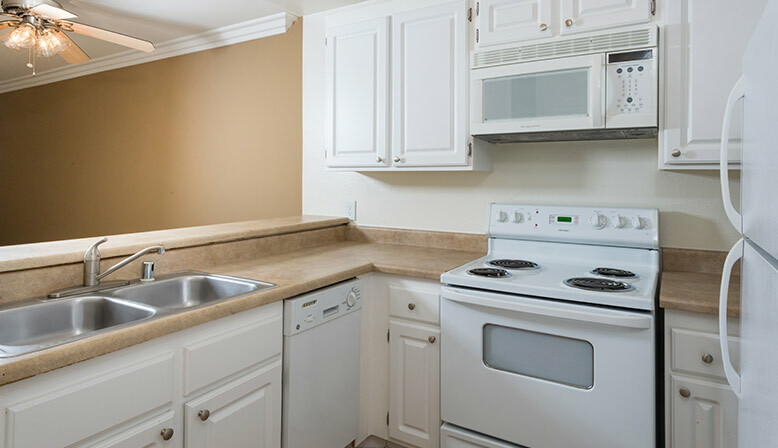 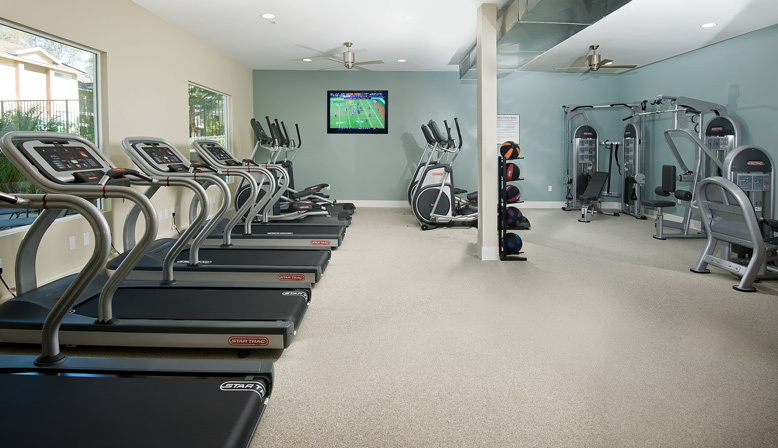 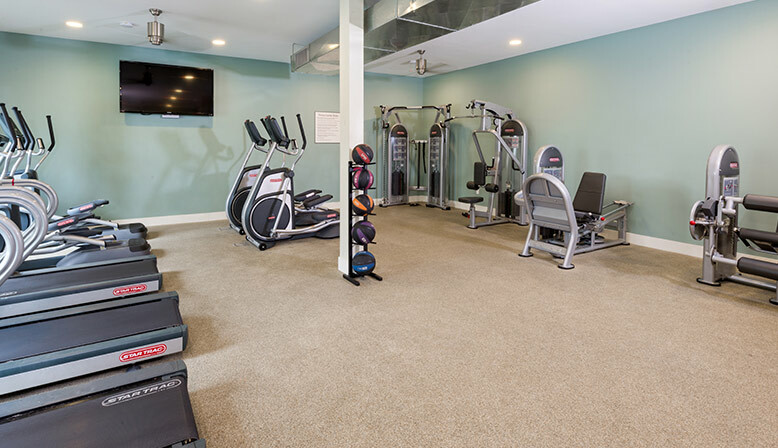 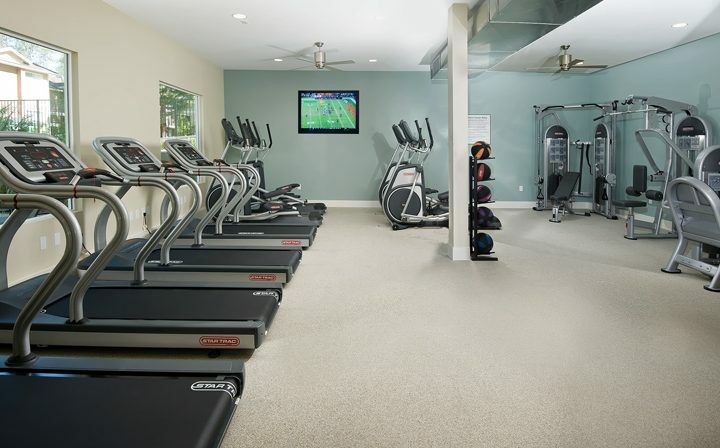 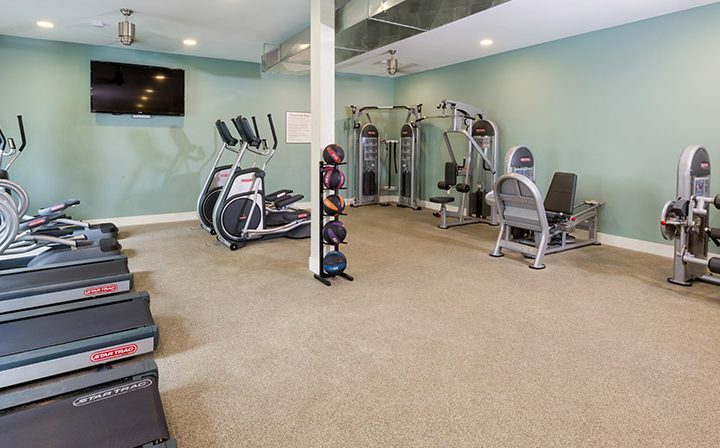 See what our upgraded units have to offer. 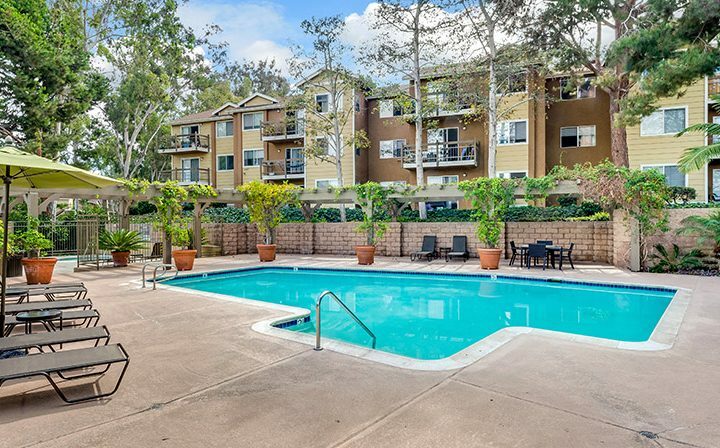 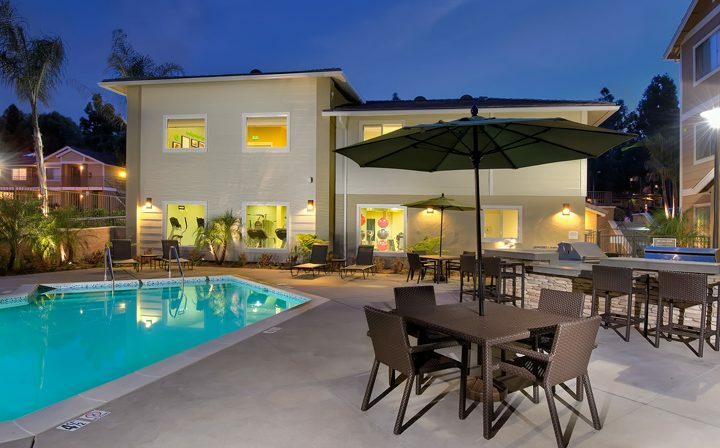 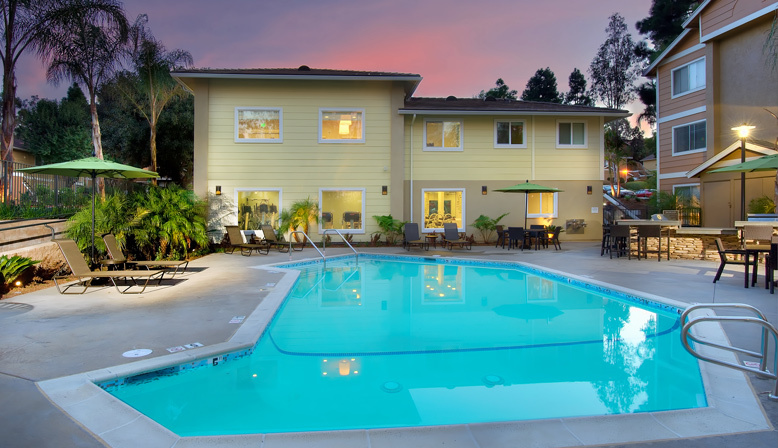 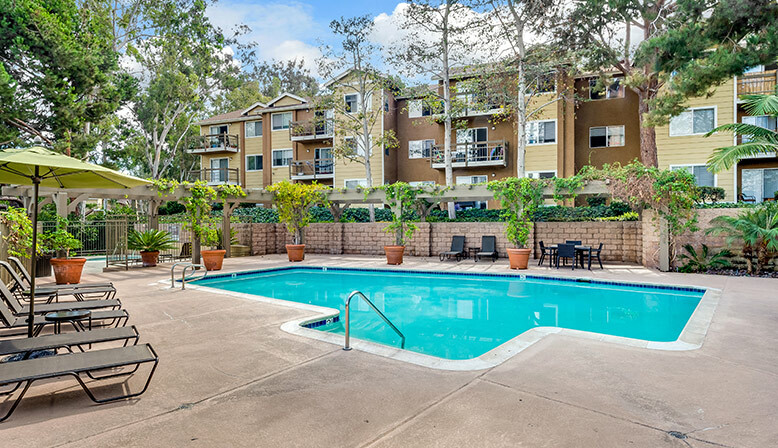 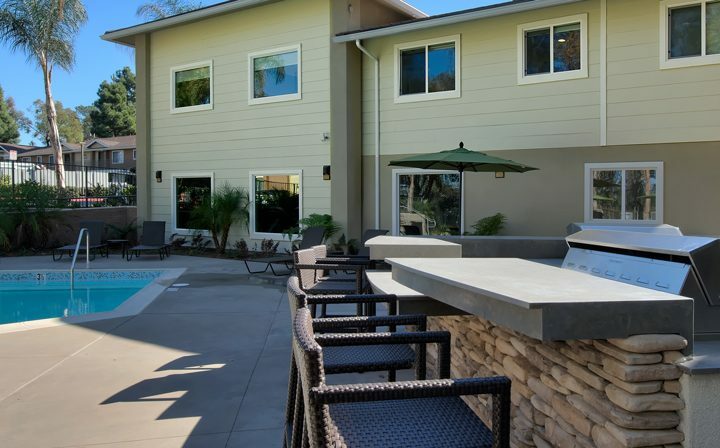 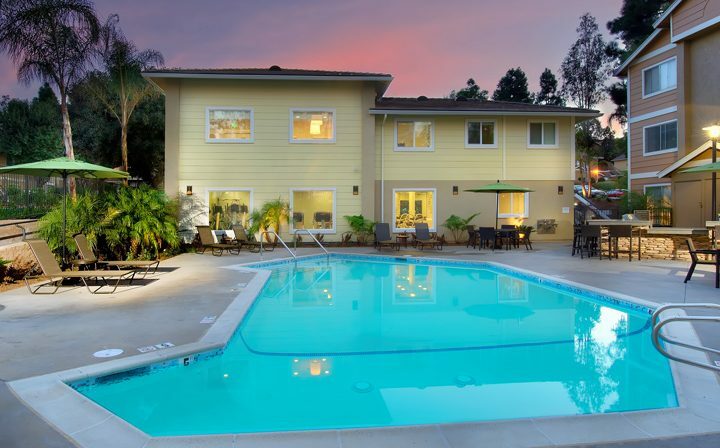 Located in North San Diego, our apartment community is conveniently located near the 5 and 78 freeways and Carlsbad State Beach and South Carlsbad State Beach. 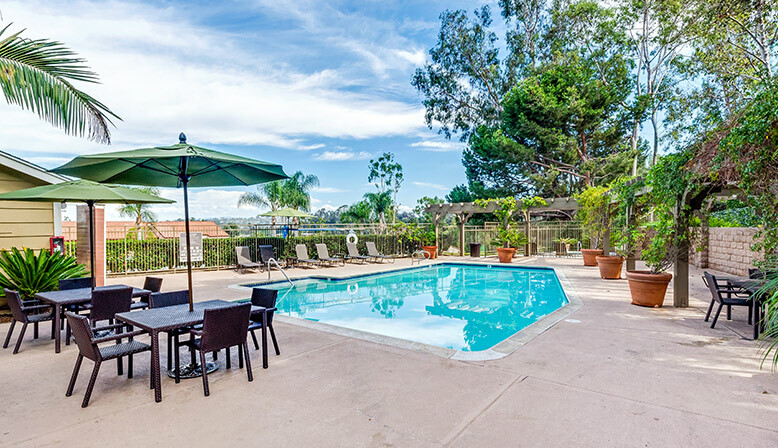 There is also plenty of excellent local shopping and dining, including Carlsbad Premium Outlets, Carlsbad Village Art & Antique Mall, Carlsbad Beach Bistro and Joey’s Smokin’ BBQ.